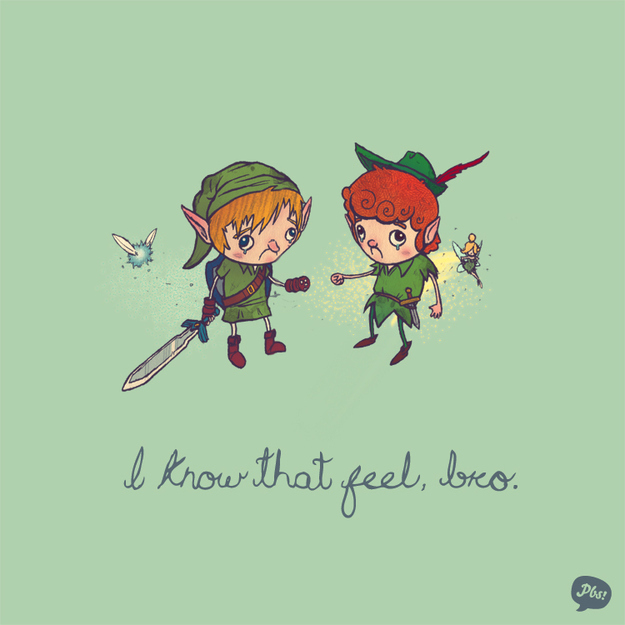 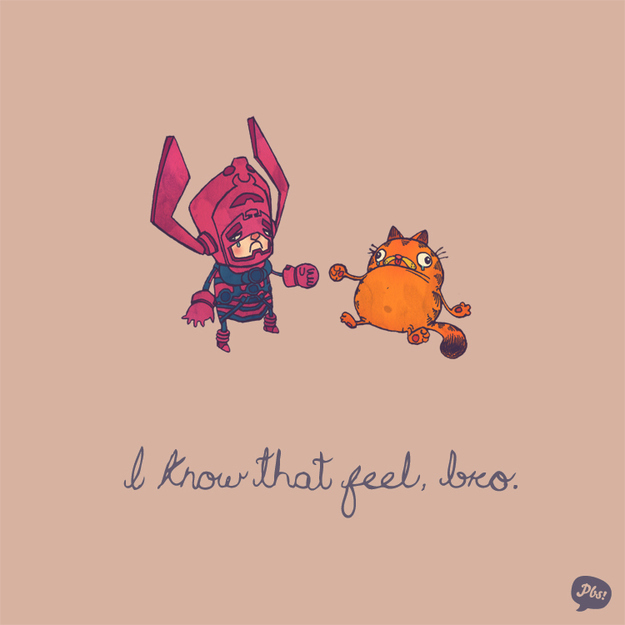 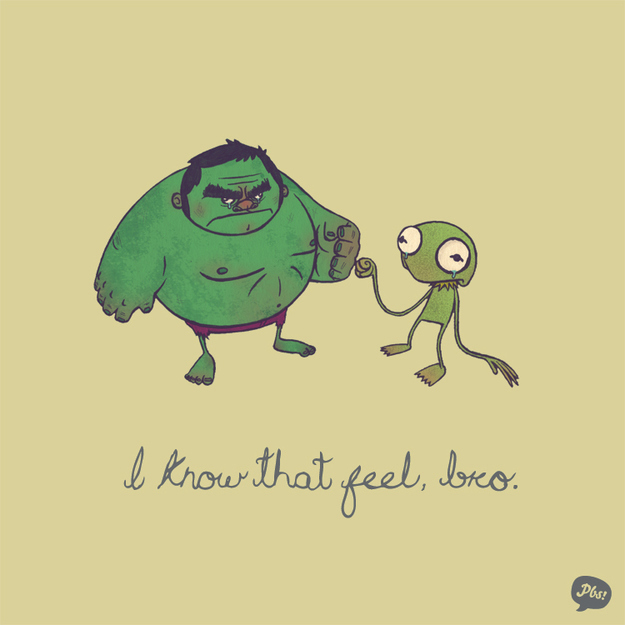 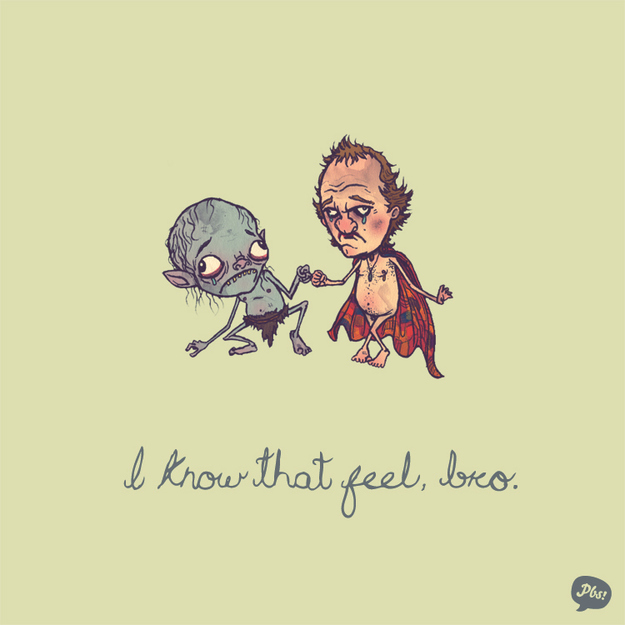 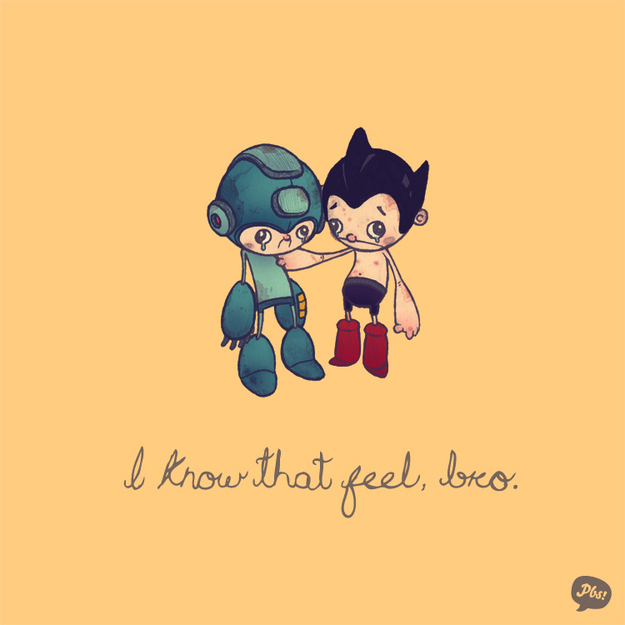 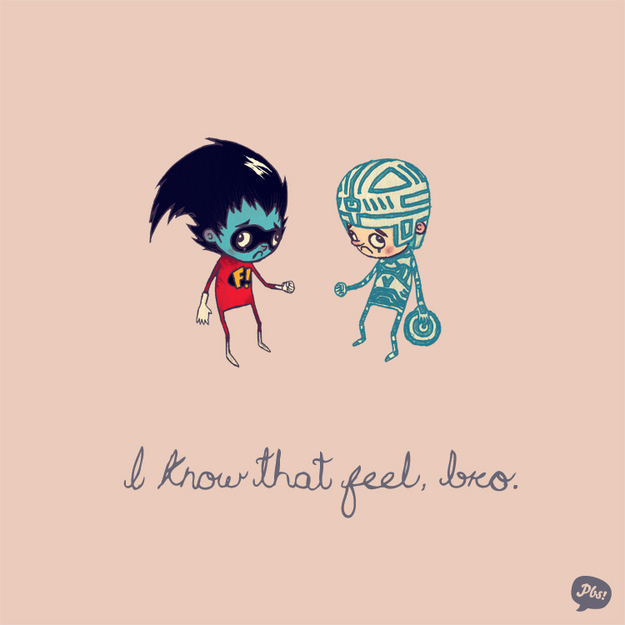 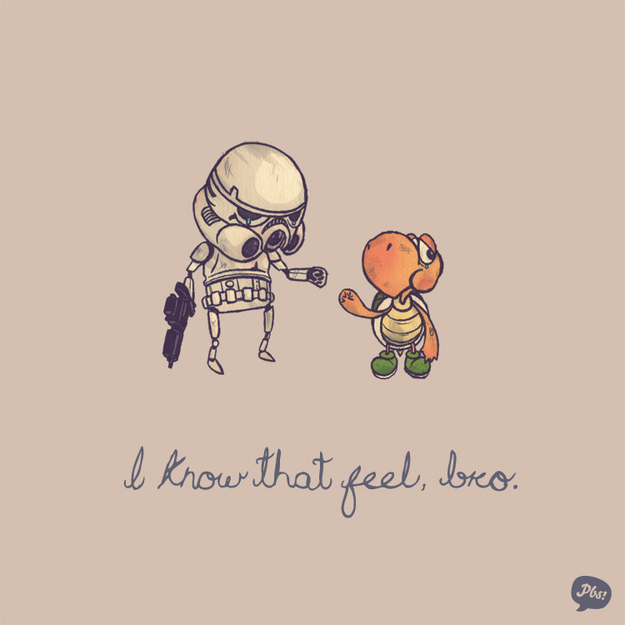 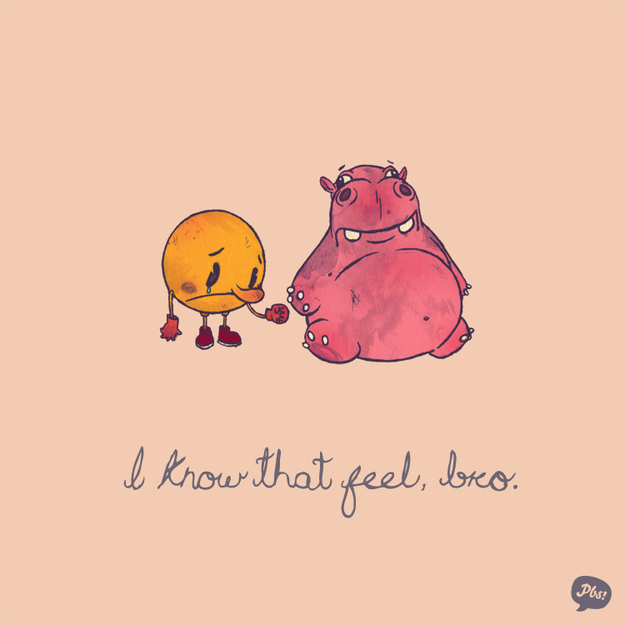 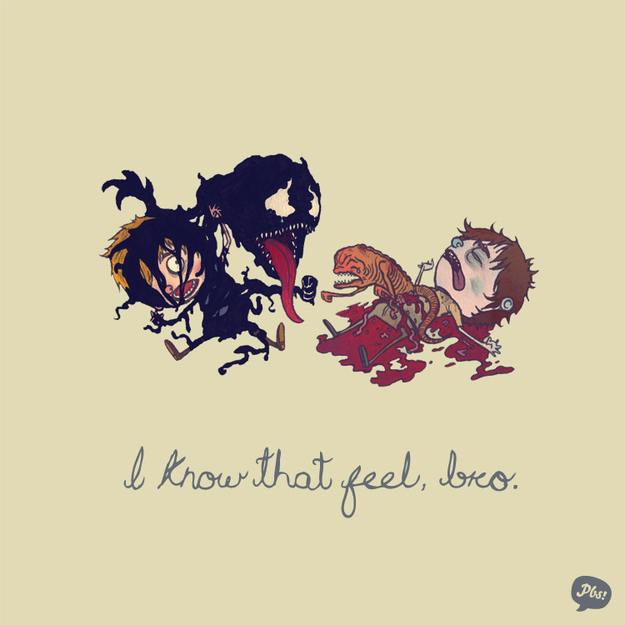 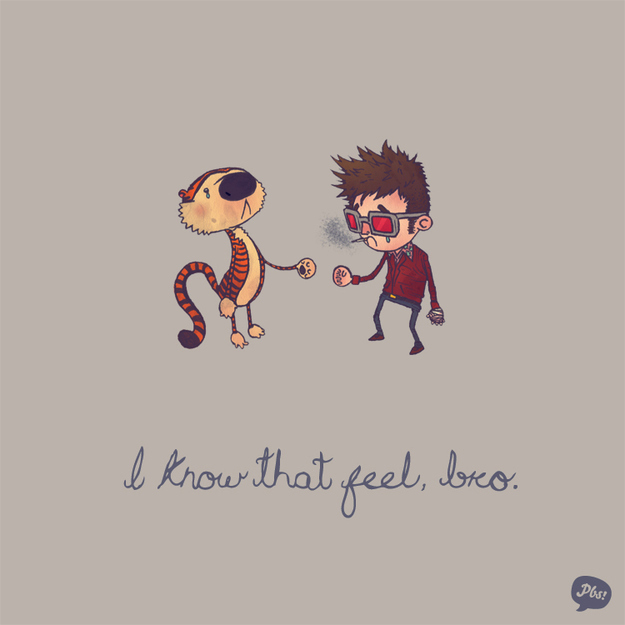 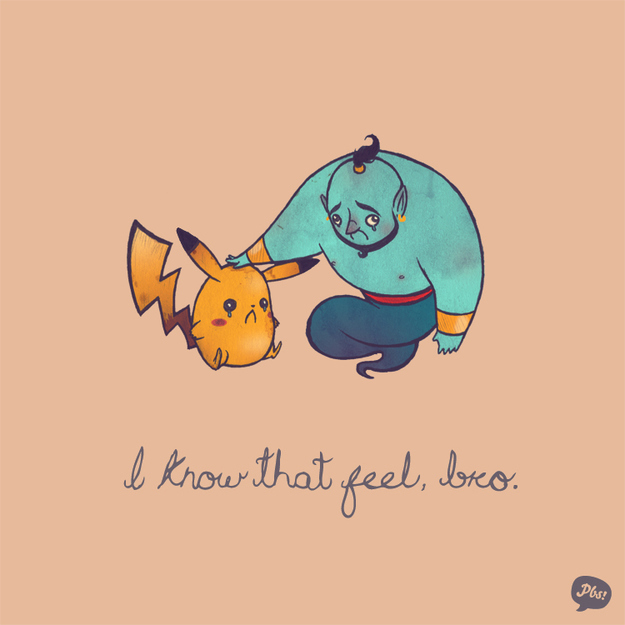 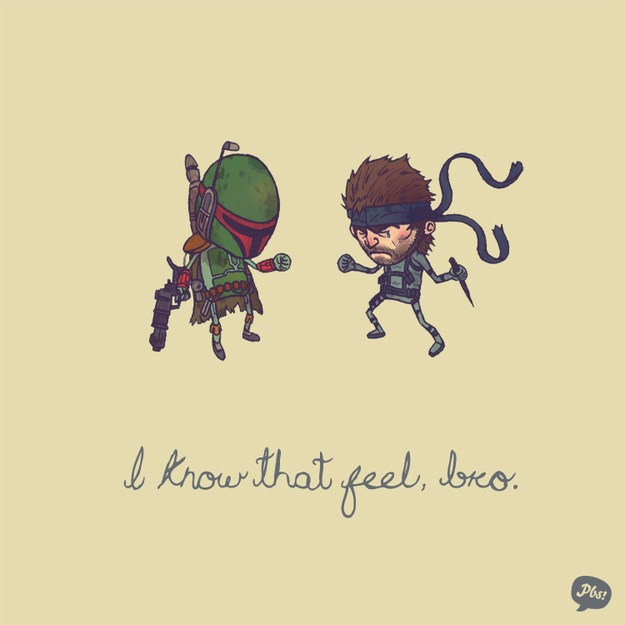 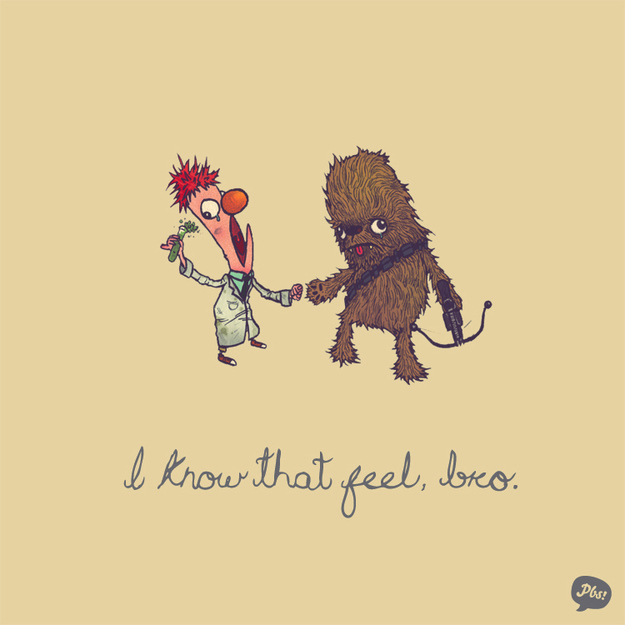 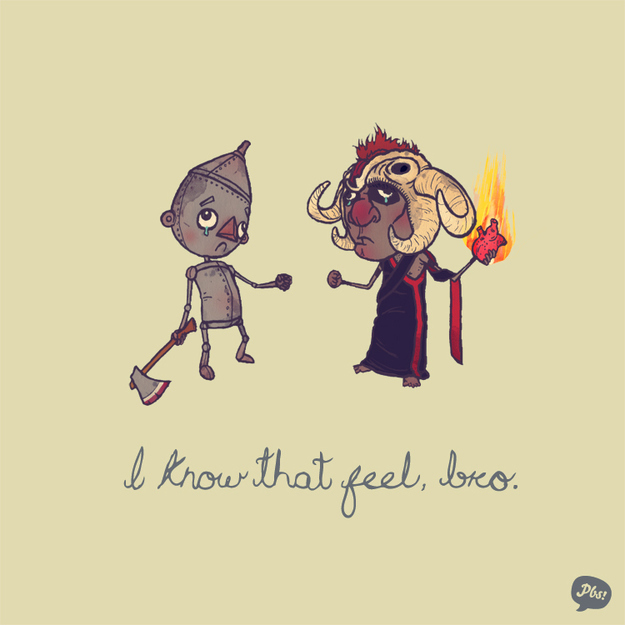 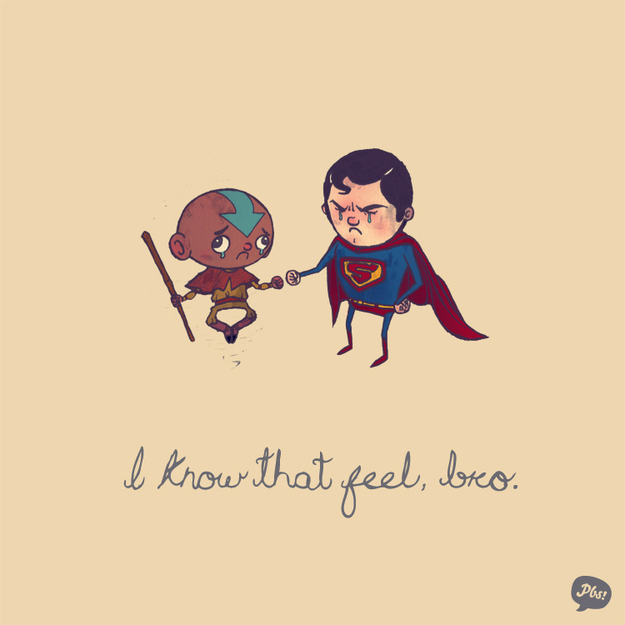 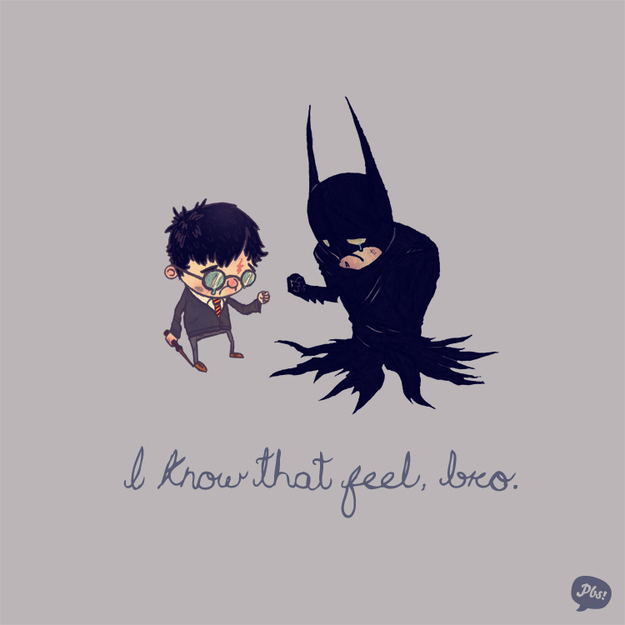 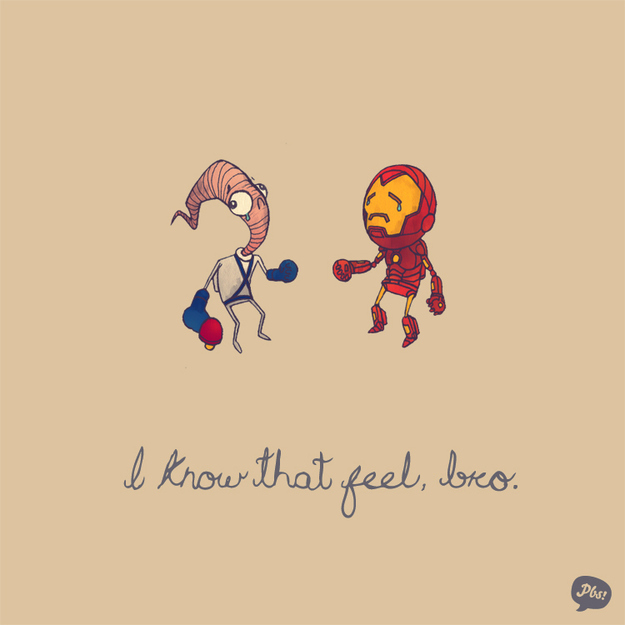 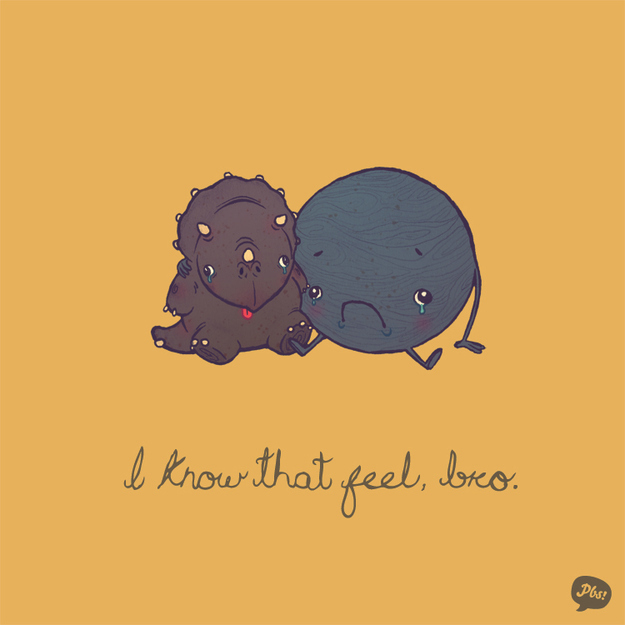 “I Know That Feel, Bro” is one of my favourite memes (just behind Shut Up and Take My Money, If You Know What I Mean and Joy Puke/Cry Face). 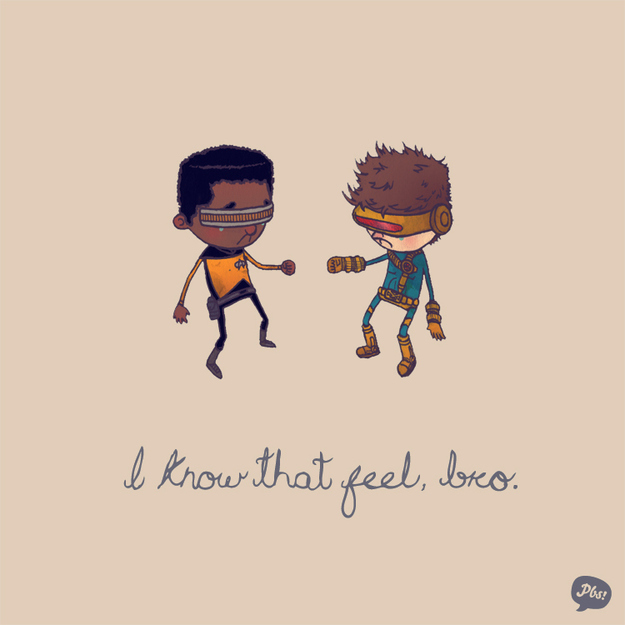 I’m also a big fan of all things geek. 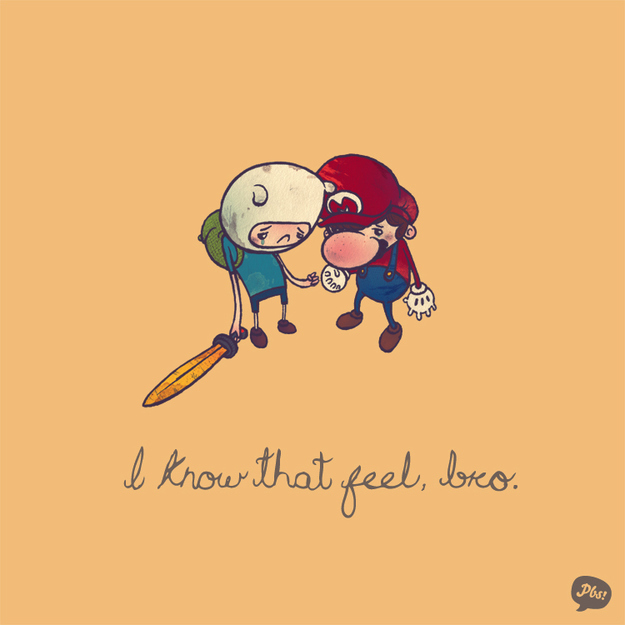 And what has *paperbeatsscissors on DeviantArt gone and done? 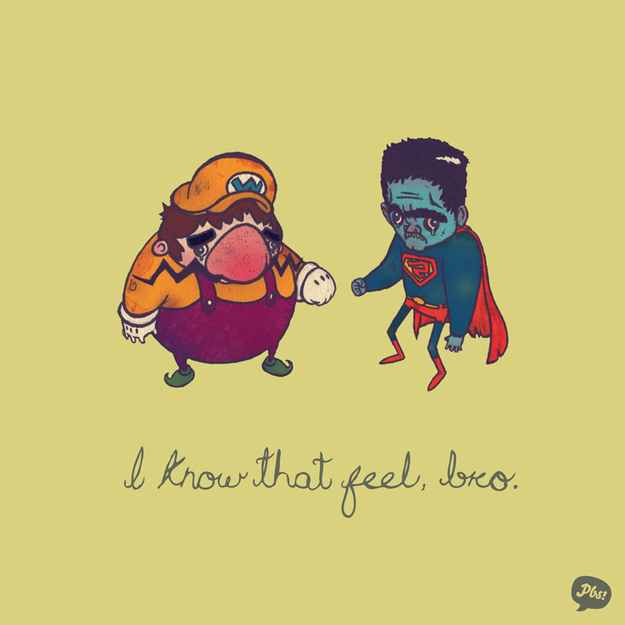 Well he’s combined the two into this series of fantastic illustrations. 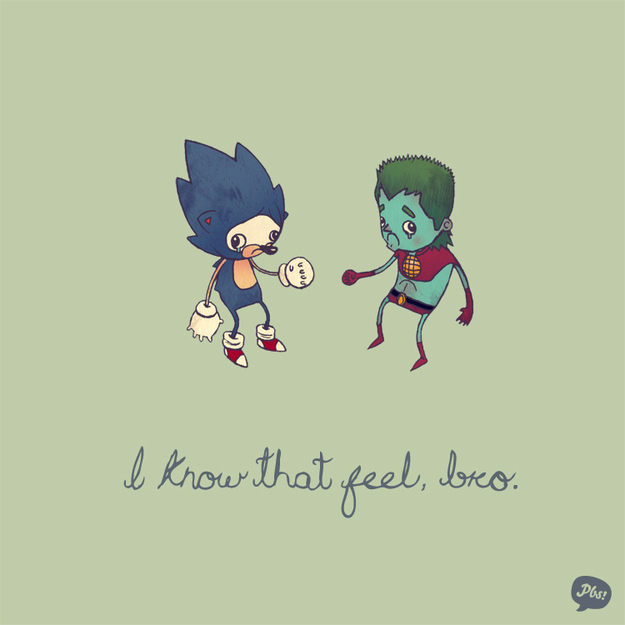 Check out more of his stuff on his DeviantArt page (absolutely worth a look – you’ll laugh, joy puke and cry face all the way through).